By the end of October 2016, the most parts of this snow-covered plateau had entered the winter season. But in Kyirong town, Shigatse city, the workers were still busy on the construction site. 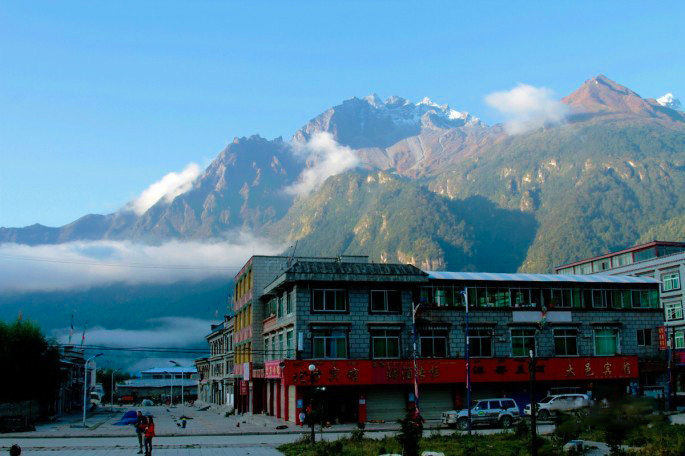 Kyirong border town locates in the middle of Himalayas. With lower altitude, nice climate, dense forest and beautiful scenery. It is rewarded as ‘Tibet’s last secret’. Latest Kyirong Border news updated-Nepal-Tibet Overland Tour. There's no official report from China that specify the reopening time. Latest Kyirong Border news updated-Nepal-Tibet Overland Tour. 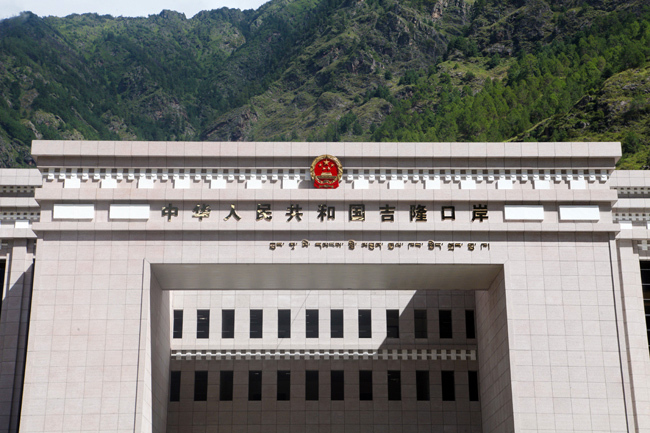 There’s no official report from China that specify the reopening time.